The Young Parent Program targets young parents and expectant young parents, 19 years of age and under, whose goal is to attain their Western Australian Certificate of Education (WACE). This program is free and voluntary for young parents. Young Parent Program is endorsed by the Curriculum Council (CC) and is regarded as a school subject, just like English or Maths. Clients, now ‘students’, who are referred to YPP attend school five days a week at Balga Senior High School when their baby turns eight weeks old. Their baby is cared for by qualified childcare workers in an accredited childcare centre which is located at the school. 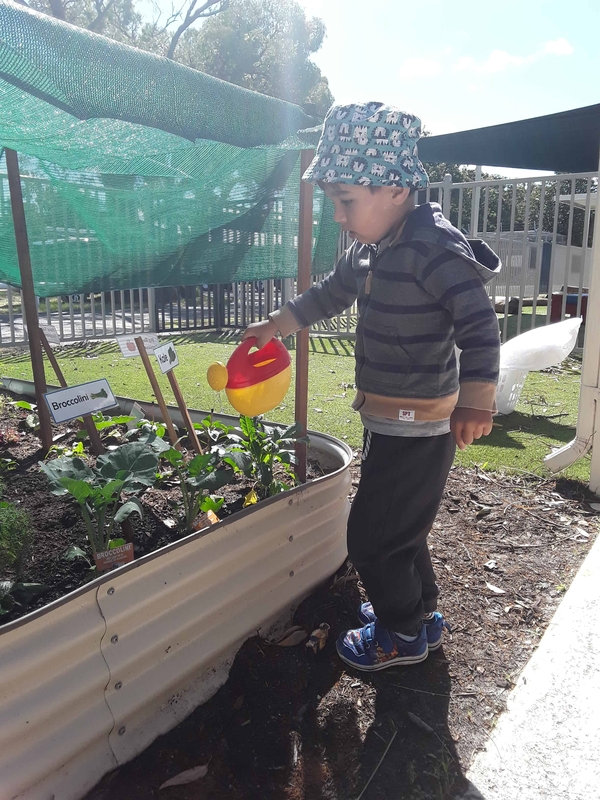 Due to the Childcare Centre being onsite, the young people are requested to visit every recess and lunch to feed their child, change their child’s nappy and spend quality time with their child to nurture bonding and attachment if their child is 12 months of age and under. If a child is 12 months of age or over, students are encouraged to visit the childcare centre. We value balance here at Teen Family Centre and we regard the importance of each client having the time to simply be a young person as well as a parent. More often than not however, parents will choose to visit their child every recess and lunch to ‘check in’ and give them a cuddle. Young people must often be eased back into the system with adequate care and consideration. Parent Support Workers at Teen Family Centre will assess each student to develop tailored education pathway plans and will continue to re-visit these plans to ensure that they adequately reflect the needs of the student. Students who are enrolled into this program, dependent upon their place of residence and ongoing individual assessments made by their Parent Support Worker, are offered a number of services such as regular telephone support, case management, home visits and transport to and from appointments. Parent Support Workers - who can provide case manangement, support, and make appropriate referrals as requested by the young person. The Parent Support Workers check in with the young parents every morning to ensure the parents are supported from the start of their day. Educational Support Teacher - facilitates Directive Study sessions for young people to catch up on school work, and check in with educational progress. Parenting Program - educates students about parent and child bonding and attachment, parenting skills and life skills. Although the program is regarded to be subject, students do not undertake tests, exams or assignments. Instead, they are graded on their attendance, participation, behaviour and the completion of weekly reflection sheets that identify what they have learnt. Leave Passes - passes can be given to students that need to breastfeed or if they are experiencing any degree of separation anxiety, which is a very natural feeling for new parents. Our priority is to make this journey a gradual and comfortable experience, for both the parents and children alike, by being flexible and taking ‘baby steps’. Donations - baby items, clothes and furniture may be donated to the Teen Family Centre. All of which is given to the young parents of the program. For more information on this program or to enrol a young person you can contact the Teen Family Centre on 9343 6038 or visit our Enrolment page.